Cybersecurity and even simple understandings of the ways in which websites, personal profiles, data, e-shopping and social media can be taken advantage of and exploited by criminals is a woefully under-developed field, in a world where so much of our lives are dominated by technology. It’s your responsibility as someone with a website to educate yourself and ensure that you are ready for any potential problems that your website may or may not run into regarding security. Hackers will target all sorts of unusual targets, so even if you don’t think your site is of that greater value or interest to a hacker, you still need to be vigilant. So, without further ado, here are 10 ways for detecting compromises of your WordPress’ security. You ought to be monitoring your site frequently anyway but if you keep a close eye on how your WordPress site looks, this should be a pretty obvious sign that something’s wrong. Aesthetic alterations on the actual website itself will either indicate a fault or some sort of illegal compromise, so investigate it immediately. Don’t fool yourself: if you were getting a few hundred clicks a day and you’re suddenly getting hundreds of thousands and you haven’t recently made the primetime news, this is an excellent way to tell that you’ve been hacked. Similarly, if you suddenly find that your page is having a lot of success in somewhere it never has previously, that’s also a good sign something’s up. So, keep an eye on your traffic. If a hacker gets into your site, one thing they might prioritize is keeping you out of it. 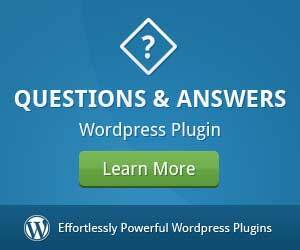 This will result in your login failing at the WordPress login portal. Immediately contact site support if this happens. If you’ve just mixed up your passwords, count yourself lucky. If you or anyone else visits your site and upon doing so a different site also pops up in a new window, you’ve probably been hacked. Pop-ups can sneak into new tabs or even new pages, so you have to keep an eye out. It’s an easy way for a hacker to build in a redirect towards their own pages. In a similar way to the aforementioned pop-ups, banner advertising is a more subtle way of a hacker doing the same thing. 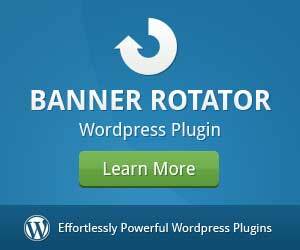 So many sites actively invite banner adverts to make money that you might not notice initially, but if you spot adverts of any sort on your WordPress then you’ve been compromised, and you need to regain control of your content. One of the clearest ways to establish if there’s been a page security breach is to simply use an application which scans the page for you and tells you if there has been. There are a variety of different companies who offer this sort of software and it’s usually a very hands-off process, so if you think there might be trouble, give it a scan. If your website is achingly slow all of a sudden then that can be evidence that there might be some sort of foreign redirection going on, potentially causing the speeds to drop out of some sort of rehosting. Websites crash for all sorts of reasons and this isn’t a guarantee, but if you can’t get your site to load without a crash you could be looking at the work of a hacker so make sure you immediately contact the page’s hosts to find out what’s happening. If you are someone who has a WordPress which allows for visitor registration, then you might find spam accounts in your email registry. These aren’t hackers, they’re just spam so you can go ahead and get rid of them. If you don’t allow registration or there are a lot of similar or suspicious sounding email addresses in WordPress, then you’ve probably been hacked, and you need to speak to the admin as soon as possible. Okay this is pretty rare and is probably the most blatant sign that something has gone drastically wrong. But if your site is published and you either can’t access it yourself or your guests report that the link has gone, then you’ve got to intervene. Be as vigilant as you can because hacking is everywhere. Hopefully, with proper monitoring and use of malware scans you should be able to avoid running into any serious hacking problems. Just ensure you’re always on the lookout for anomalies! Chloe Bennet is a content proofreader at UK Writing services reviews. She helps with content management and reviews submissions. Also, Chloe teaches academic presentations at UKWritings and State Of Writing websites. FREE Super Speed eBook Download! 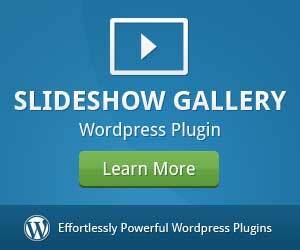 Learn how to drastically speed up and optimize your WordPress website so that it loads fast and runs well. 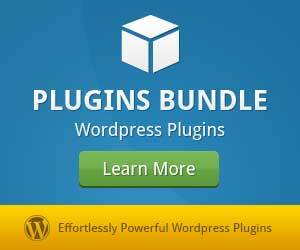 You will receive an email notification with your download link to the Super Speed for your WordPress website eBook. 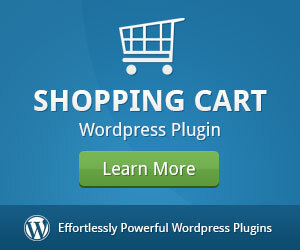 How to Fix "Sorry, this file type is not permitted for security reasons"
Use this amazing, limited offer and SAVE BIG! 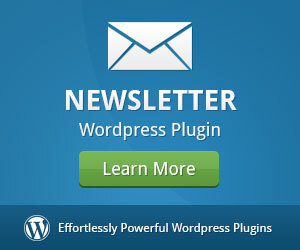 Buy any of our WordPress plugins, extension plugins or newsletter templates.